Pasculli can be purchased from me or online from Oboe Classics. Pasculli is widely regarded as one of the outstanding oboists of the 19th-century, an extraordinary virtuoso who composed a significant number of technically challenging works for the instrument. 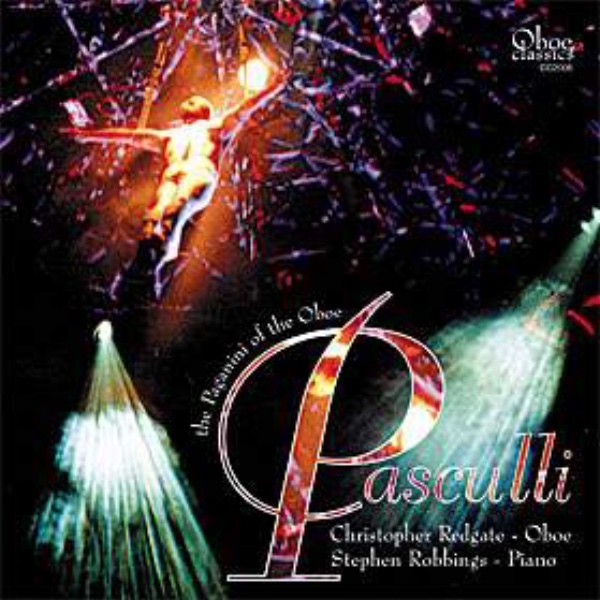 The Oboe Classics website also includes an article that I have written about learning the music of Pasculli .